Building a custom home built can be a long-awaited dream. And, with a well-devised plan and the right team of professionals, it can become your dream-come-true. These general considerations may guide you in creating a plan and choosing a builder. First, determine your spending limit. 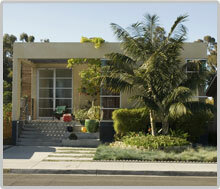 You will have two major, cost categories to consider: construction of the house and the property where it will reside. Review your finances thoroughly and consult with a mortgage lender or financial planner, as needed. Then, set your spending limit and work within it. Second, make a rough estimate of costs. To get a ballpark-figure of what your custom home might cost, research sales price of new homes that are similar to what you are considering. Building materials and options come in a wide range of quality and cost; so, be sure to factor your choices into your estimate. Then, unless you already own land, evaluate how much acreage you will need and its cost. Third, seek bids from builders. After you have done your homework and have a rough idea of what costs to expect you’ll be better prepared to consider bids. If you know a builder that you trust, consider asking the builder to create a more detailed plan and a cost-estimate. 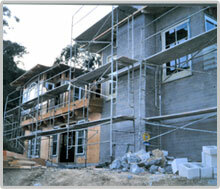 You might even consider asking the builder to customize an existing plan to your own criteria. Finally, select a builder. Keep in mind that bids can vary based on differences in design details and materials; the builder’s level of experience; timeline; and administrative costs and profit margin. So, the lowest bidder may not be the best builder for your home. A custom home can take several months to complete so it’s important to have a trusting and comfortable relationship with your builder. Michael Mihos Construction uses an extensive database developed from previous project costs and activities to accurately forecast prices, potential problems and timelines. 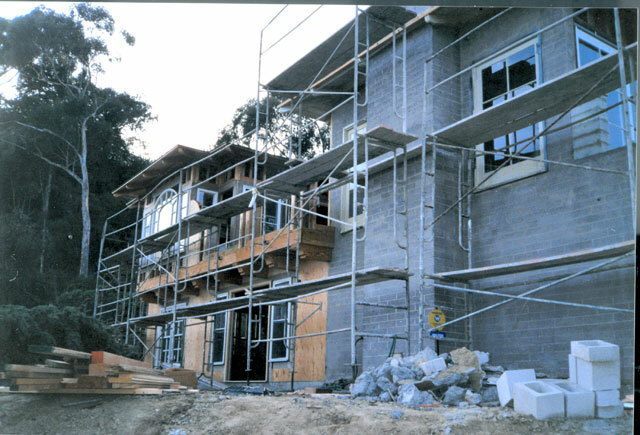 Mihos has earned their standing as a leader among San Diego’s highly-competitive general contractors because of their broad working knowledge of the trade, pride of workmanship and adherence to fair bidding and business practices. The Eiden residence was custom-designed for a single father who loves to cook and entertain. His main request was for a floor plan that made the kitchen the social center of the house. 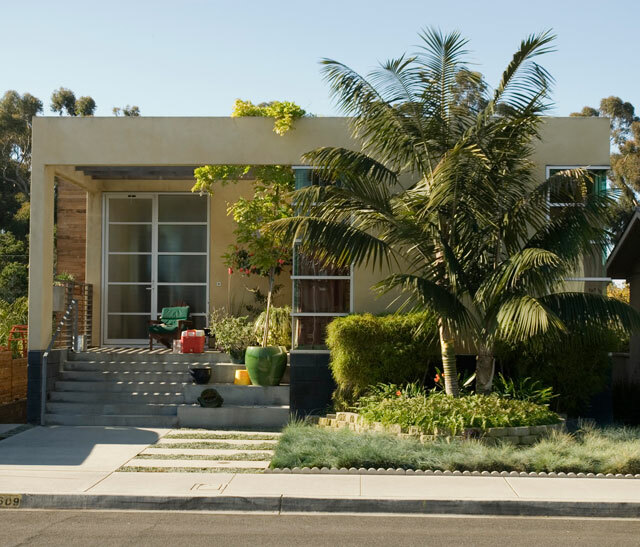 The two bedroom, two bath house adhered to California’s strict energy use limits without sacrificing function or style. So much so that the private residence’s simple elegance and contemporary design was featured in two magazines, San Diego Home and Garden and Residential Architect. "The Bishop and the Diocese of San Diego want to thank you for your conscientious effort and close attention to detail to the recent remodeling of our Diocesan offices. Your work was of the highest quality. We are very pleased with the completed project and do not hesitate to recommend you for further projects." "Mike is reputable, reliable, honest, and has the knowledge to rehab a building such as the Mason Hotel. He performed his duties diligently and worked as a team with us to solve the many surprises that remodeling an 80 year old hotel can bring." Julie Dillon Roberts, Project Manager, Housing Opportunities, Inc.
"Mike, I don't believe I have met anyone who conducts business with a higher degree of honest and integrity than you."